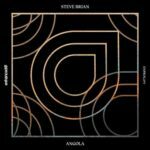 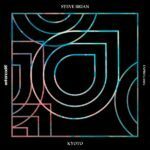 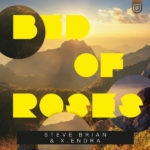 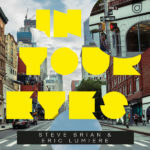 German Enhanced Progressive mainstay Steve Brian makes his return on the label with a shining new production displaying the veteran producer’s ear for developing engrossing, melodic anthems – he’s back with the first single to be revealed from his forthcoming album. 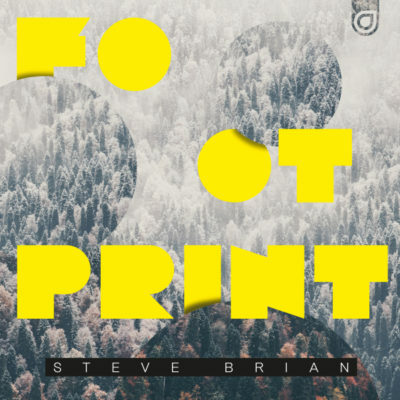 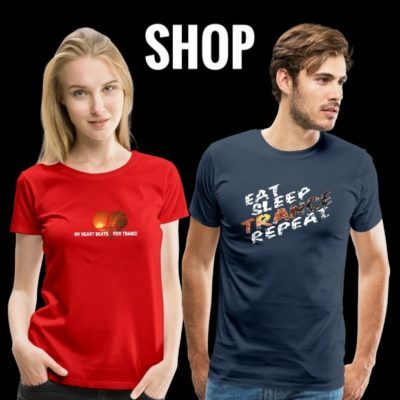 An apt title given its rolling melodies, crunching super-saws & delving bass, “Footprint” is a through and through Steve Brian production, perfectly at home on Enhanced Progressive. 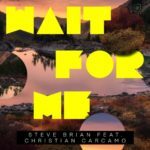 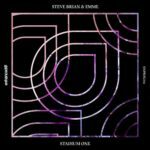 Moving more into his House tendencies, the track adds a brilliantly complete, dance-floor ready anthem to the Steve Brian catalogue on Enhanced Progressive.